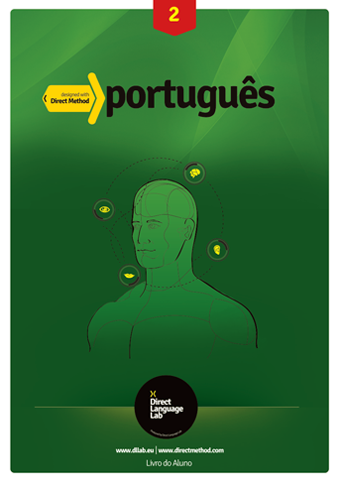 Português designed with Direct Method – is the first coursebook ever designed for teaching Portuguese with the direct method. The direct method helps learners to study and develop two most important language skills: speaking and listening comprehension. We are pleased to inform that this school year we are publishing two first parts of the series, books 1 & 2 for elementary learners at levels A1 and A2. many other materials in Schools Zone. Please go to the Schools Zone to download a free copy of a vocabulary dictionary. 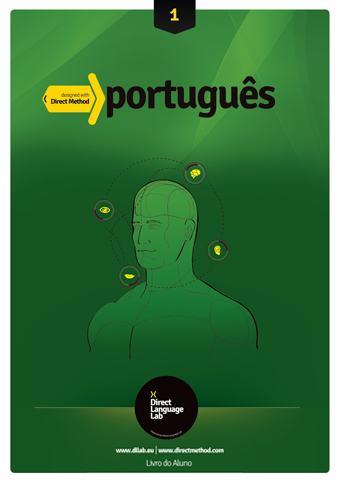 The booklet contains all the words from the coursebooks with their translations into your learners’ mother tongue. Contains: 28 units; 6 moduls.